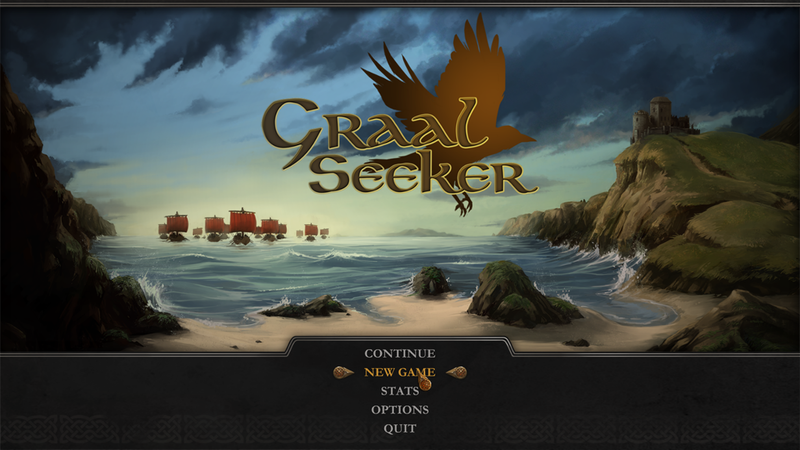 Graal Seeker is an RPG with tactical battles. 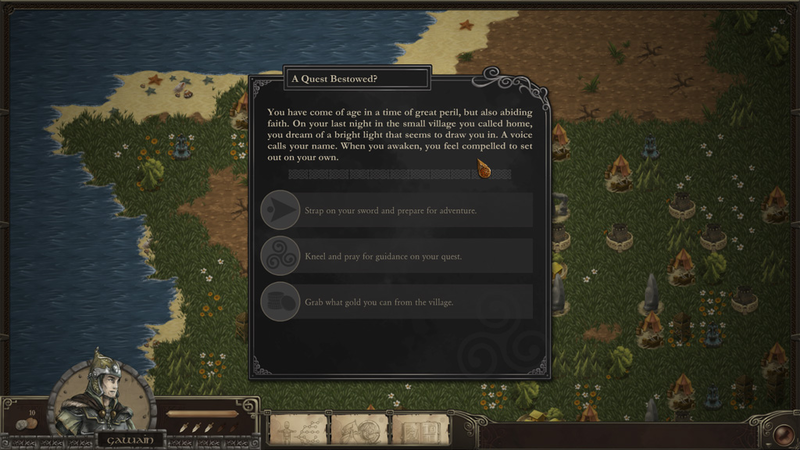 You are an unknown adventurer seeking for the Graal in medieval Britain during Saxon invasions. Find your Graal based on the choices you make. Build a team and choose how to evolve your character. 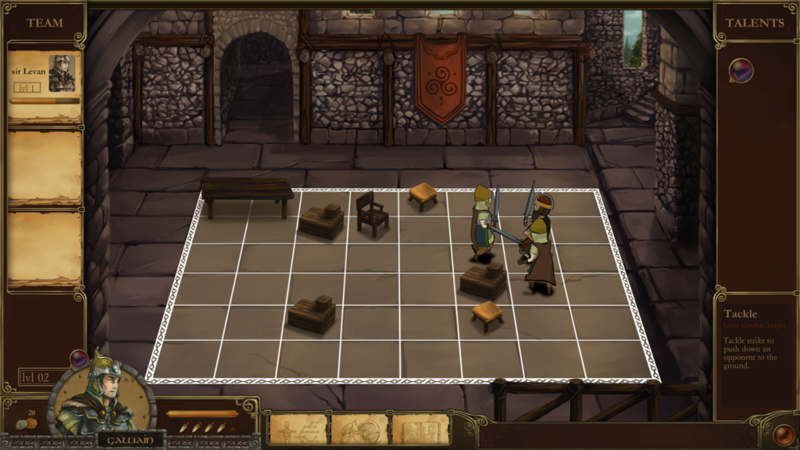 From celtic origins to the christian's or esoteric texts, the quest for the Grail is a true initiatory and introspective quest matching with the whole player's game experience. So, it is you who makes the story! Please check this website later to get more informations. Release Date : TBD 2019. Unique stories based on the Matter of Britain. 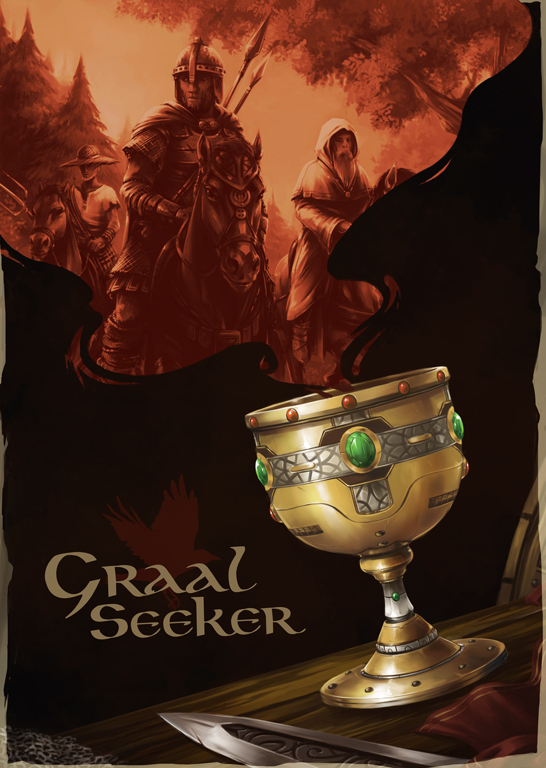 Find Your Graal based on the choices you make. Narrative game inspired by the Choose Your Own Adventure book. 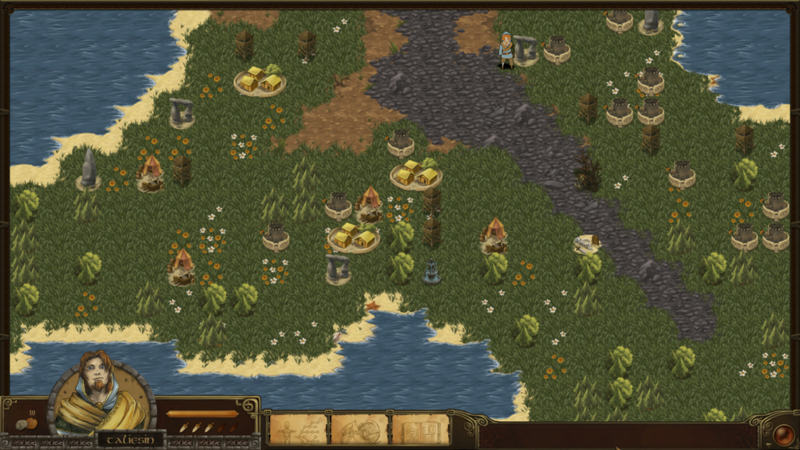 Procedurally generated events and maps. created by Lugludum with bootstrap and haxe. hosted by OVH - 2 rue Kellermann, 59100 Roubaix, France. All images and texts belongs to Lugludum, except the social icons reliant to a CC license found here and except for the Facebook and Twitter buttons respectively belonging to their owner. Please don't use and modify our images and texts without permission.